Gujarati Maths puzzle books. Improve your maths skills. 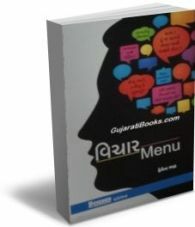 Maths tips & tricks books in Gujarati. Family & party game puzzles.